Beauty has no meaning, people often think that is very prejudiced but then there are people who judge others on the basis of their physical appearance. From the second we born, we mind believing in the socially-constructed thoughts. Here is one such story, where a boyfriend left his girlfriend by calling her ugly. There are various ways of self-love and acceptance but sometimes it becomes a bit challenging when your biggest enemy is the love of your life. In such situations, the only thing that people can rely upon is a cosmetic procedure. There might be many more reasons that people prefer to undergo a cosmetic surgery. Huyen, 28-year-old, went through a cosmetic procedure was because of her boyfriend who broke up with her for being ugly. She is a single mother from Ho Chi Minh city of Vietnam. 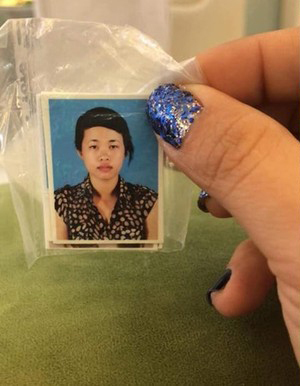 Her boyfriend left her because his family didn’t accept her and found her ugly. After this decision of her boyfriend, she was profoundly hurt with but she didn’t utter a single word and only accepted her boyfriend’s decision. This was the time when Huyen decided to work and solely grow her son. But at the same time, it was not easy for her to simply forget those cruel words of her ex-boyfriend and his family and wanted to make them deeply regret them leaving her. She then decided to undergo a beautification procedure to completely change herself. For the expenses of surgery, she started doing multiple jobs at a time and saved money. After a few years of savings, she finally went through the beautification surgery that her doctor suggested. The procedure also included some painful cosmetic surgeries. After the surgery, her doctor suggested her to take a break from her job. But, now she is perfectly fine and beautiful. 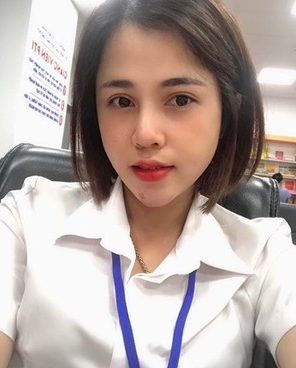 A lot of people knocked her for taking this step and called her fool but Huyen doesn’t find her step improper as the results of her beautification procedures make her feel good about herself. According to Huyen at the end what matters for her are the people who stood by her in her bad times.